The CM Services reports through the division of Patient Care Services lead by the Chief Nursing Executive, Vice President of Patient Care Services. The CM Service is comprised of three departments¿Case Management, Utilization Management, and Social Work. Through the Triad Model of Care Delivery, the objectives of the CM Services are for all patients to have access to healthcare through the BJH continuum and appropriate, safe discharge plans. The SW department is open 24 hours/day while the CM department is open 20 hours/day. Both departments provide coverage throughout the hospital including the Emergency Department, Outpatient Clinics, Registration sites, and Health Information Management. The Service employs registered nurses, social workers, a license practical nurse, a customer service representative, and administrative assistants. Coordinates, negotiates, procures and manages the care of patients to facilitate achievement of quality cost-effective outcomes. 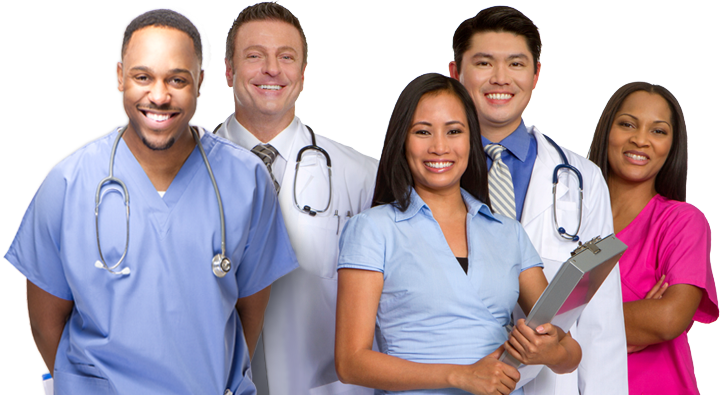 Works collaboratively with physicians and interdisciplinary staff, internal and external to the organization, to identify and resolve issues. Performs and provides consultation regarding Utilization Management and Performance Improvement programs in order to obtain optimum value for the patient and the reimbursement source. Assesses, coordinates, and evaluates each patient's plan of care. Establishes, continuously evaluates, and documents an individualized discharge plan. Ensures clinical documentation and cost-effective use of hospital resources.